With the variety of tax preparers available at your service, choosing the right one is the essential step to financial stability. 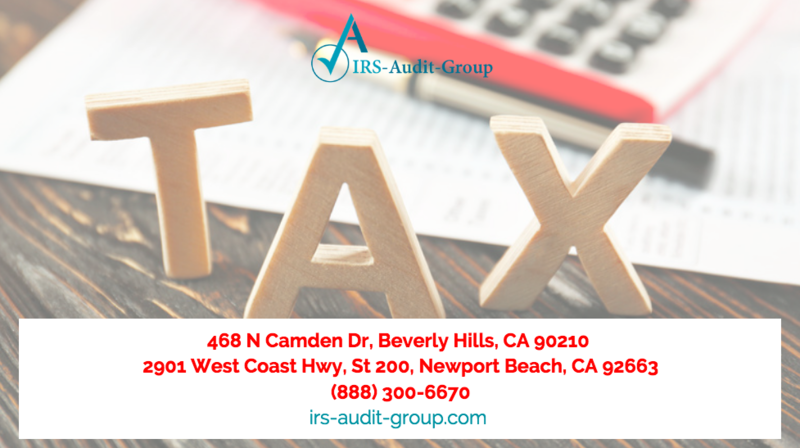 Thankfully, the IRS Audit Group of Beverly Hills includes certified public accountants, enrolled agents, and tax attorneys who are eager to provide professional tax service. 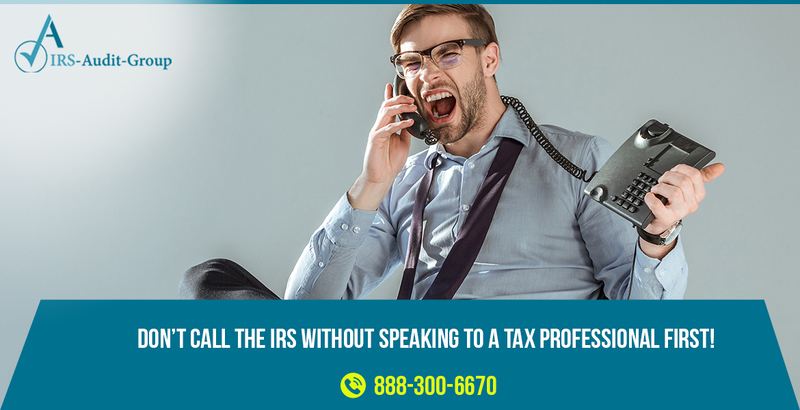 We work with the Internal Revenue Service (IRS) on your behalf and handle all communications necessary to resolve any issues. We want to make you feel comfortable, you are sharing a lot of personal information with us after all … from your income, family and work life and social security number. We don’t take this responsibility lightly. 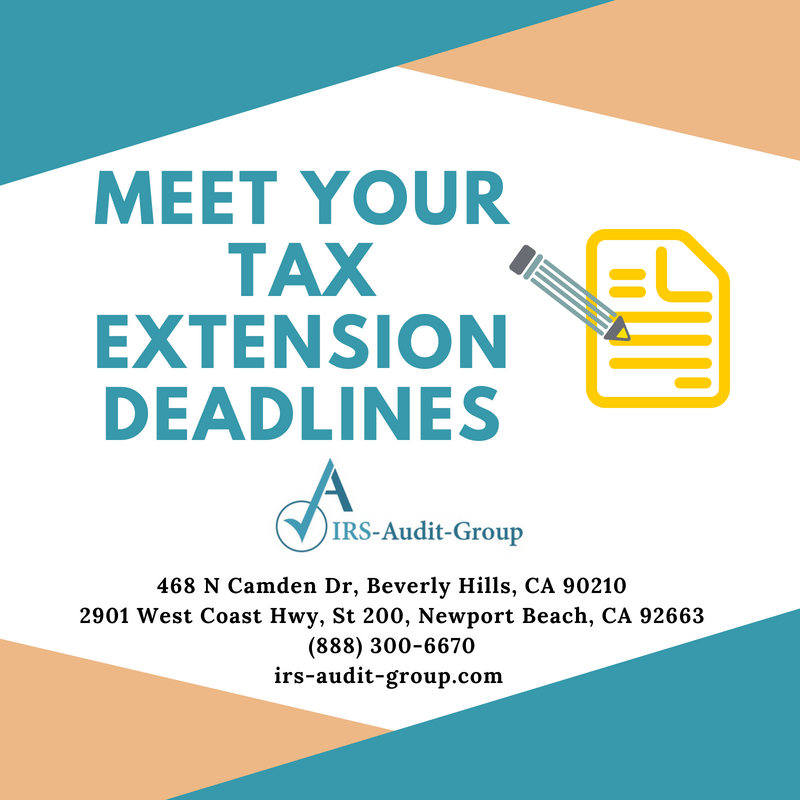 At IRS Audit Group in Beverly Hills, CA we strive to develop a long-term relationship so you can count on us to do more than just crunch numbers. IRS Audit Group is honest, reliable and capable of handling everything from individual returns to complicated tax disputes and corporate matters. As professionals, we welcome your questions – we offer a free consultation to help get initial concerns out on the table prior to working on your account. 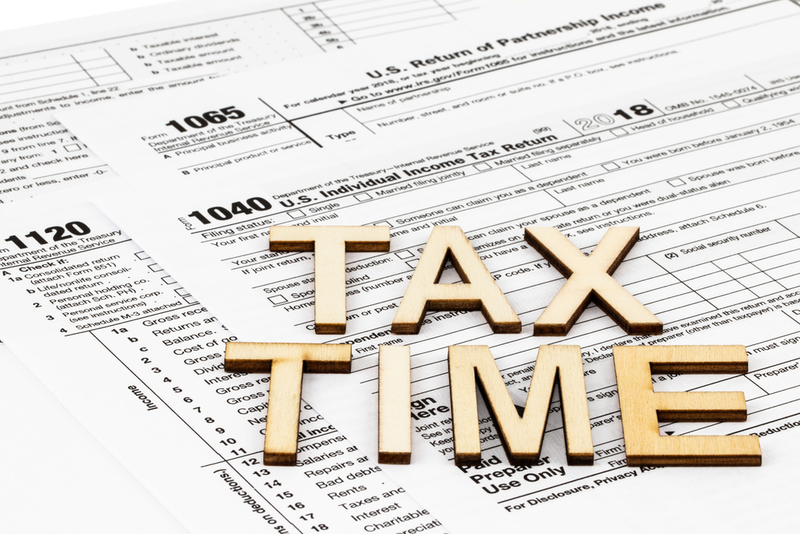 Our firm is committed to helping taxpayers and relieving their stresses over taxes. Whether you found us through a simple “IRS Audit Group Beverly Hills” search or asked around for referrals, we guarantee the same great service to each of our clients. 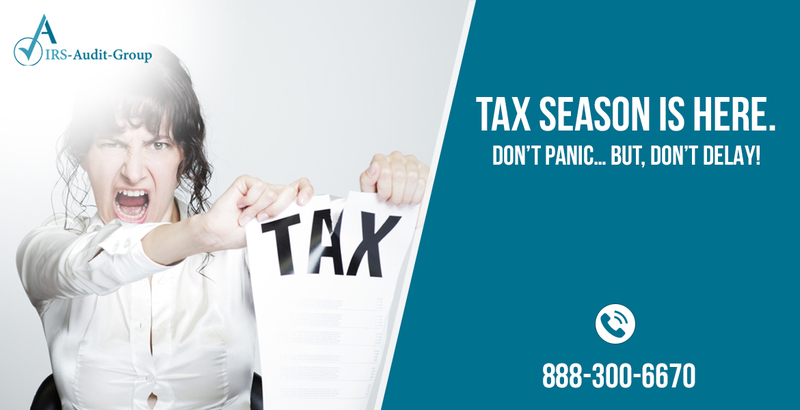 With a variety of services that help you understand tax processes and avoid confusion, we are experts at handling event the most frustrating issues with the IRS. While we specialize in audits, there is nothing we can’t handle – from avoiding problems in the future to finally putting ongoing ones to rest. We have over a decade worth of experience, here at IRS Audit Group, closing countless cases from tax preparations to audits and everything in between. It is hard to beat our level of skill, education and expertise. Give us a call or visit our office in Beverly Hills for a consultation. We look forward to hearing from you and helping you out of a difficult situation. You feel like you are out of your mind when you’re busy at work and you got an email for tax audit. Or a stone-faced man with a dark suit and a big briefcase appears in the doorway. This is a terrible situation you exactly don’t have receipts for everything. Instead of facing California State Tax Audit solo, hire a private audit expert like IRS Audit Group California for your help, they can guide you step by step how to recover yourself from California State tax audit. The reality is that companies in California get audited for any number of reasons, but it’s valid to wonder what makes some businesses more likely to be audited than others? What can business owners do to prevent a California State Tax Audit? Entrepreneurs attest that there’s a level of uncertainty when drawing the line between expenses, tax law where the IRS aggressively enforces that all business owners keep business and personal spending separate. Even if you’re startup it’s essential to split up business expenses and personal expenses. While providing documents for the tax credit you may need the help of a tax audit experts like IRS Audit Group California to claim tax credits, as claiming tax credits is a detailed process involving meticulous record keeping and complex calculations. This is one more reason to have a certified tax professional (IRS Audit Group California) on your side. Even if you are 100% eligible for these credits, calculating the actual reduction to your tax liability can be tricky. The IRS is used to finding errors in calculations, making them likely to scrutinize each claim even more thoroughly. The IRS is particularly harsh in enforcing fines for late payroll tax reporting. You must file payroll tax returns for all compensation to employees. The amount reported as your total compensation expense for income tax returns should then match the amount reported for the payroll tax. Consultants like IRS Audit Group California help you in this regard. If your business (property, payroll, or sales) has a presence in a state, you should look at the filing requirements for that state. While 100% of your income is included on your federal return, if you have sales, locations, or employees in multiple states, apportionment of your income is required to determine your liability in each one. If your business has foreign activities or shareholders, you should be aware of the required forms based on your type of business (forms 5471 or 5472). Failing to file or filing late can result in a $10,000 penalty perform, per year! IRS Audit Group California provides service in this regard. The IRS requires proof for most charitable donations, whether in the form of cash or property. While cash donations are easily documented by a check or receipt; non-cash items like furniture or equipment require documentation of fair market value and tax basis. Be careful about wrong or missing social security numbers, math mistakes, errors in figuring credits or deductions and forms that are not signed or dated. If your business does get audited. Remain calm and don’t forget to hire external tax audit professionals like IRS Audit Group California, as claiming your own tax audit by own is a kind of invite the tax audit to your home. The reality of being audited is that it happens to the best of us and it does not need to mean the end of your business. To deal with budget shortfalls, state governments revenue agencies continue stepping up their efforts in raising revenue through sales tax audits. You never ask for it, but you have been selected for and will be notified of a sales tax audit. At that point in time you may get confused – What should you do and what you should not? Most companies are not regularly audited by the state for sales and use tax purposes, so it is unlikely you have previously handled an audit. While the requested lists of records and documents that will be reviewed appear straightforward, there is much more to handling a sales tax audit. There are a lot of potential pitfalls during the interaction with auditors that may occur as you address the questions they typically ask. Here are a few tips to Manage Your Sales and Use Tax Audit from IRS Audit Group Newport Beach. The best practices as listed below need to be considered in such situation. Hire an external representative tax expert. IRS Audit Group Newport Beach has a pool of experts specializing in State Sales Tax matter. Once you are identified for audit, it is better to initiate communication with experts. They can discuss the audit process with you, provide some background on various sampling methods, and provide insights on specific industry issues targeted by the state. Also, make them aware of the initial schedules vs. revised schedules. Ask your tax expert from if it is appropriate to perform a refund study or reverse audit at the same time to identify potential opportunities for refunds. IRS Audit Group Newport Beach can provide immediate solutions to such questions. If sales state tax auditors are doing a refund study/reverse audit, their fee should not be based on savings in periods outside the audit period. Their fee should always be based on offsets actually granted by the state. Payment should be made at the end of the audit, or a provision should be included to reverse any offsets not allowed. A sales tax audit is not an ordinary occurrence. Therefore, you need to invest the proper efforts internally or with external assistance from experts like IRS Audit Group Newport Beach. Lastly, be ready to play defence. Do not assume all questioned sales and purchases are taxable. Familiarize yourself with the regulations of your state with the help of expert advice from IRS Audit Group Newport Beach. Once you are convinced that questioned item should not be assessed, go ahead and challenge it. Also, understand any sampling techniques employed by the auditor, and be sure samples used are representative of your operations. If you have not experienced a sales tax audit before, and unfamiliar with your state’s regulations, or you have identified significant problem areas in your self-review, you may want to consider engaging a tax advisor to assist in your defence. 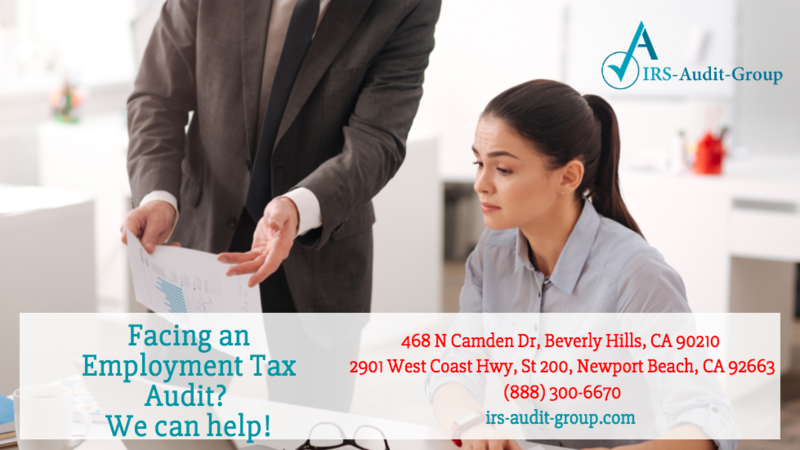 IRS Audit Group Newport Beach professionals are knowledgeable and experienced in assisting companies undergoing state sales and use tax audits as well as conducting overpayment reviews. Let IRS Audit Group Newport Beach help you navigate the audit landscape. Getting an audit notice from the state department of taxation used to be a scary experience. The IRS isn’t the only government agency that can send you a notice about your taxes. Agencies such as the California State Tax Audit, and the Board of Equalization can also inquire about the taxes you filed. The law places the burden on you to demonstrate that your state income tax return information is correct. It is always unpredictable when it comes to getting an audit notice or an examination by the IRS. However, plenty of help is available by contacting experienced tax relief attorney like IRS Audit Group Beverly Hills to deal with the taxation authorities on your behalf. How the State Taxation determines and What State Taxation Authority looking for in a Tax Audit? State Income tax audits are done primarily as office audits. State taxation authorities use tax audits to determine if you properly reported your income, deductions, exemptions, and credits in your income tax filing. They may request you to provide supporting records in person, on phone, or by mail to prove that your filing is correct. Auditors cross-match state and federal return data verify that all income reported on information returns has been included on the state return, that deductions taken on the state return are valid, adjust based on audits conducted by the Internal Revenue Service, and conduct domicile investigations. Being selected for a state tax audit is not necessarily an indication of any tax fraud. Even if you don’t have any unfiled tax returns, and are certain that all information you have provided to the state taxation authority is correct, still you may get audited. The state tax auditor seeks to uncover honest record-keeping mistakes, as well as possible tax fraud. It is important to understand that any information you provide to the state tax examiner can and will be used against you. It is always a good idea to be represented by a tax lawyer provided by from IRS Audit Group Beverly Hills, who understands how to deal with the state taxation authorities in a tax audit. 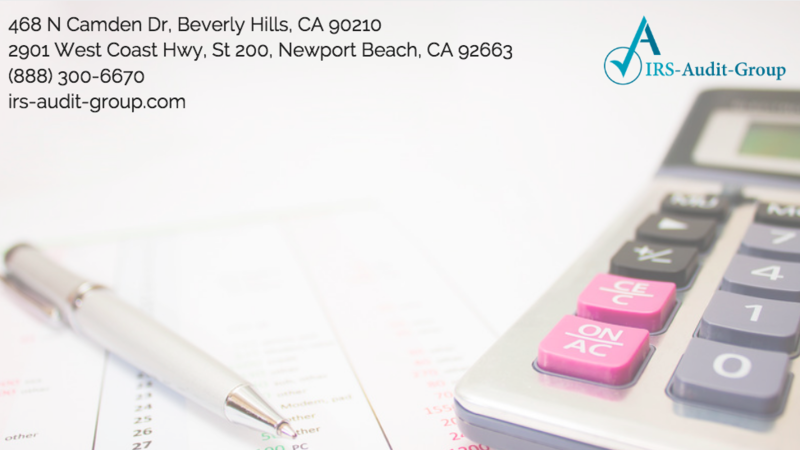 As an experienced tax attorney from IRS Audit Group, Beverly Hills will explain the standard procedure in a state tax and also elaborate their process to verify the accuracy of a taxpayer’s returns. Hence, protect your rights by being represented by a tax attorney from IRS Audit Group Beverly Hills, who understands your situation, as well as state and federal tax code. The first and the best thing you can do in the event of a state tax audit is to invoke your right to legal counsel before answering any questions or providing any documentation regarding your case. What Happens if the State Tax Auditor Uncovers Items which you Cannot Substantiate? Even if the state tax auditor determines that you owe back taxes (plus any interest payments or penalties that may have accrued), there are several avenues that your tax attorney from IRS Audit Group Beverly Hills can help you. Depending on the situation, your attorney can help you to set up a tax payment plan, negotiate an offer in compromise, seek a penalty abatement or currently not collectible status, or file a state tax appeal. If you have received notice of examination or documentation from the state taxation authority informing you of your rights during the state appeals process, you should act quickly to obtain legal tax representation. Contact RS Audit Group Beverly Hills California for a free initial consultation today at 1-888-300-6670.